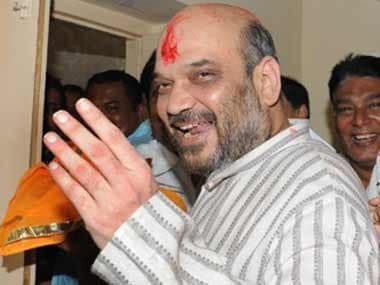 Widely credited with delivering the BJP an unprecedented 71 Lok Sabha seats in Uttar Pradesh in the recently concluded polls, Amit Shah effectively proved that this was no mere flash in the pan. 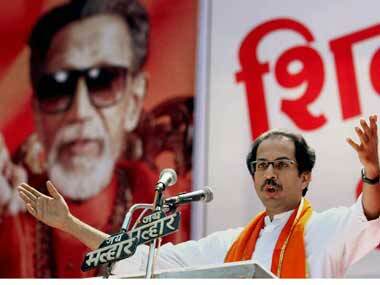 Shiv Sena president Uddhav Thackeray said the decision to withdraw from the BJP-led NDA government will be taken after discussion with PM Narendra Modi. 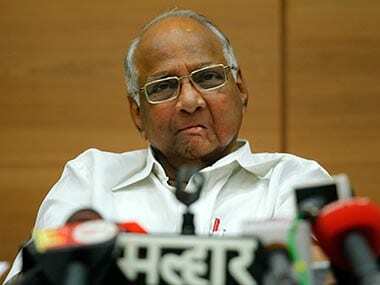 NCP President Sharad Pawar has criticised the former Congress Chief Minister for not having a "coalition mindset". 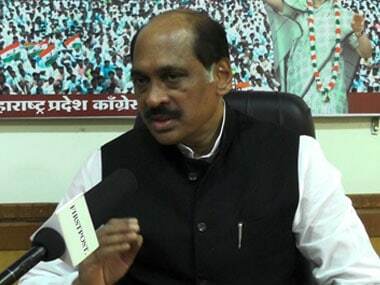 Maharashtra Congress chief Manikrao Thakre said the imposition of President's rule in the state was an outcome of a covert deal between NCP and BJP. 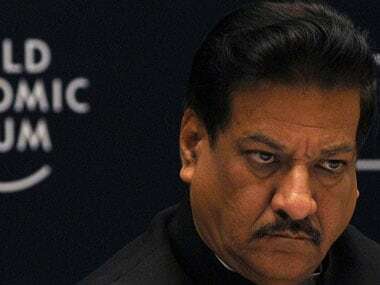 President's rule was imposed on Sunday in poll-bound Maharashtra after Chief Minister Prithviraj Chavan resigned. This is a very clear indication that he does want to be part of any further negotiations with the Shiv Sena and the talks between the two parties, where both were playing tough are now unsalvageable. 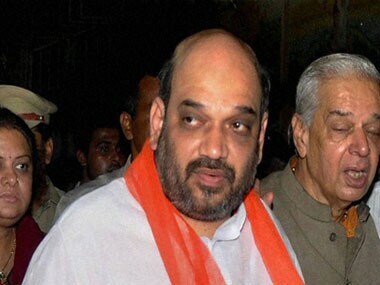 Fresh confusion has injected new doubt into the health of Maharashtra's Mahayuti alliance, with news reports saying that BJP President Amit Shah has cancelled his visit to Mumbai. 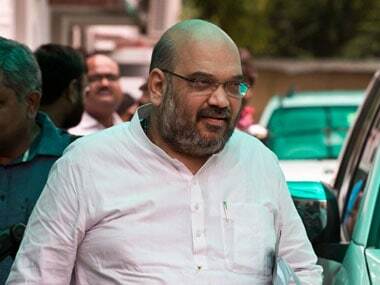 A decision on it is expected today when BJP president Amit Shah arrives in the city this evening. 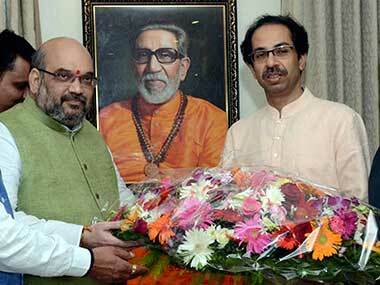 In a fresh snub to BJP, the Shiv Sena has said it won't back off from its decision to contest at least 150 seats in the Maharashtra Assembly polls. 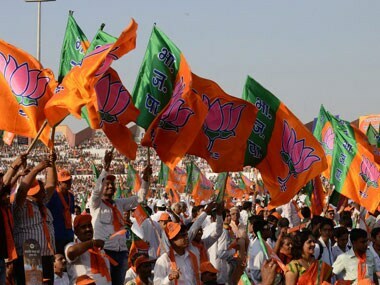 BJP and the Shiv Sena were on Sunday night struggling hard to salvage their 25-year-old alliance in Maharashtra for the upcoming Assembly polls.